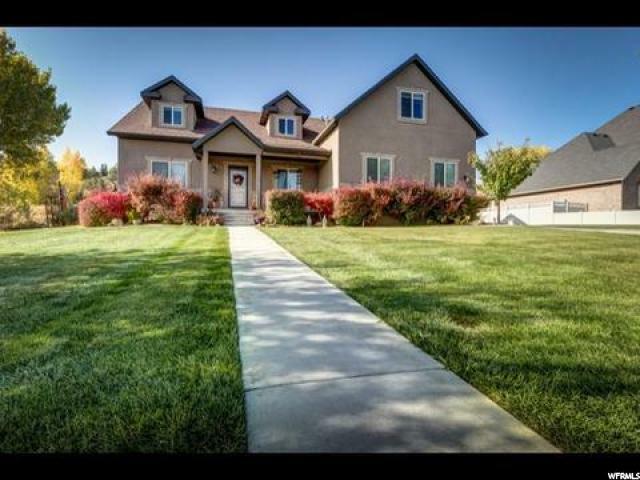 All HIDDEN HOLLOW homes currently listed for sale in Vernal as of 04/25/2019 are shown below. You can change the search criteria at any time by pressing the 'Change Search' button below. "MOTIVATED SELLER in this desired neighborhood of Hidden Hollow! There is abundant space for everyone in this splendid 6 bedroom, 3 bath home with an attached 3 car garage and RV parking. The layout on the second floor serves many purposes consisting of a family room, play area, 3 bedrooms,1 bath and a storage room. One of the rooms is currently used for homeschooling. In the basement you will find a generous amount of cold storage with shelving throughout and a room currently used as a man cave but could be used as a bedroom. Gorgeous fully landscaped yard complete with retaining wall making it a two tiered backyard with a firepit surrounded by flagstone and 8 garden boxes enclosed by a 6' vinyl privacy fence. Many trees, raspberry and blackberry bushes enhance this property. There is plenty of room in this home to grow to your families needs. Square footage figures are provided as a courtesy estimate only and were obtained from Seller's measurements. Buyer is advised to obtain an independent measurement. Buyer to verify all information." "UPDATED: New LVT flooring, new carpet throughout. New master shower and tub surround. Great higher end neighborhood, with a good deal on this house to have instant equality. Awesome floor plan with formal living, Master bed/bath and 1 additional bedroom and full bathroom on the main. Four nice sized bedrooms upstairs and one full bathroom. Prefect layout for a family with kids or a retired couple to have room for when the kids come to visit. must see to appreciate! 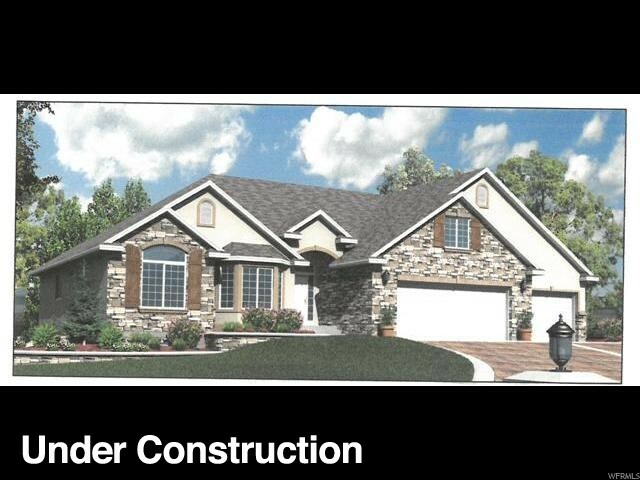 Schedule a time to come take a look and fall in love with this floor plan. "